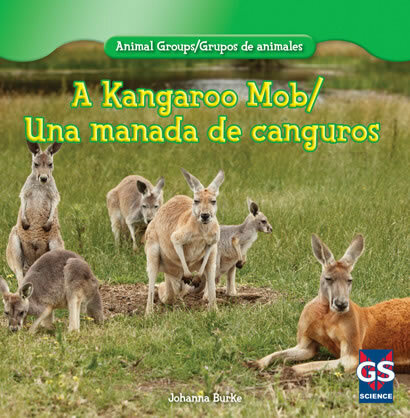 Many animals live in groups, and people have created some pretty colorful names for them--a group of kangaroos is called a mob, a family of porcupines is called a prickle, and a flock of crows is called a murder. 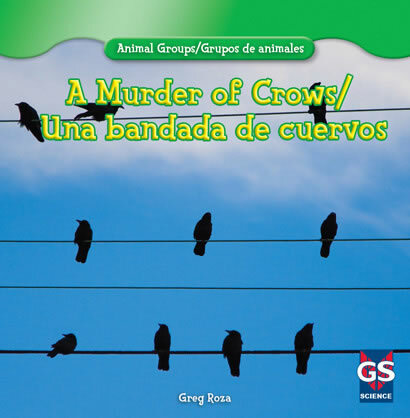 Readers will enjoy learning how these and other animals live and work together. 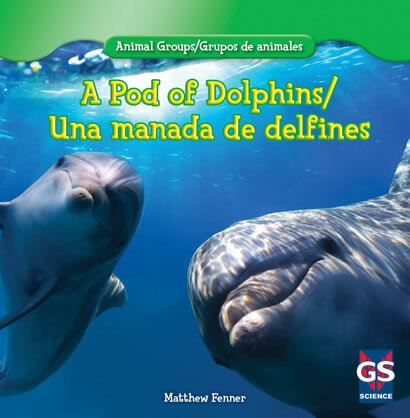 Colorful photos of animals in the wild will excite readers of all ages. 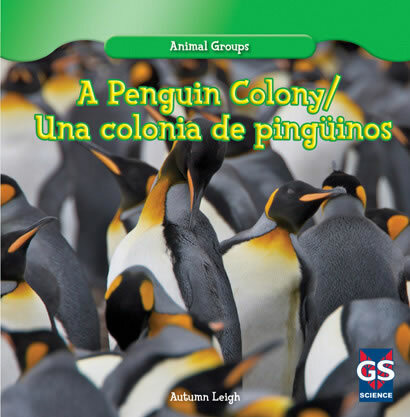 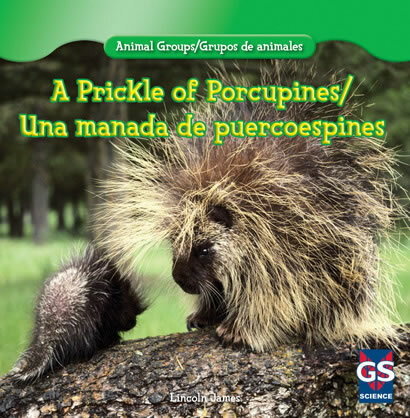 This series features both English and standard Latin American Spanish text, and is perfect for English language learners.